On 30 November 2008 Dr Nthato Motlana passed away at the age of 83; an astute businessman, committed political activist, incisive academic, and untiring philanthropist, he had been a key figure in the politics of Johannesburg for over 60 years and continues to be an iconic figure in the empowerment and transformation narrative. While studying at Fort Hare University in the late 1940s, Motlana was voted secretary of the African National Congress Youth League. 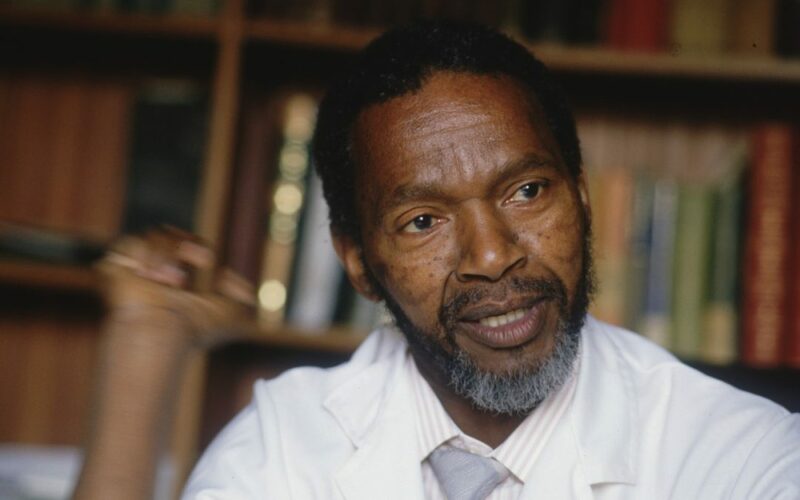 He later enrolled at Wits University’s Medical School, graduating in 1952 – and 38 years later had the privilege of becoming Nelson Mandela’s personal physician after his release in 1990. Motlana was the Vice Chairperson of the Mandela Foundation, a trustee of the Mandela Children’s Fund, and chairman of Inroads South Africa.